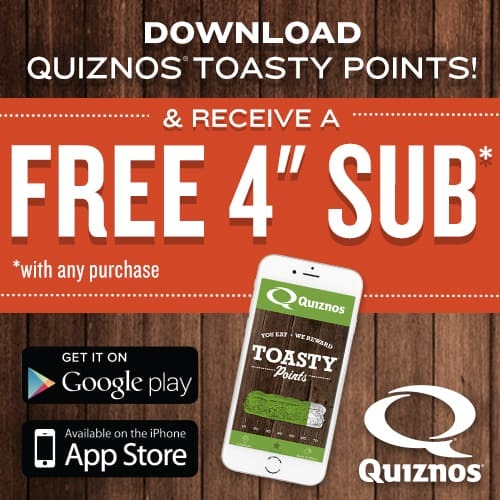 Get a free 4″ sub and earn even more free food with Quizno’s Toasty Points App. Is one of your new years resolutions (or goals) to eat out less and/or spend less money? I know that is one of my goals every year and every year I get about a week into it and end up going through the drive thru somewhere to pick up dinner. Let’s face it, being a parent is hard work and sometimes by the time dinner rolls around you just don’t have the energy to cook. I feel like it’s even harder in the winter time when you’ve been cooped up in the house all day. Sometimes you just need a break to get out of the house. 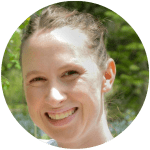 Now there’s a way to stick with your goals of saving money and still give yourself a break at meal time. 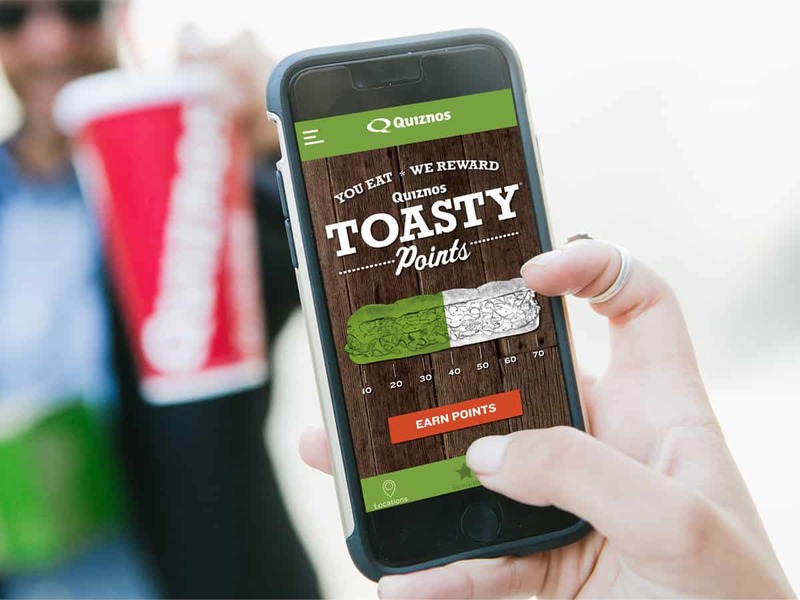 It’s the Toasty Points App from Quizno’s. I’ve worked out an even better deal for Tastefully Frugal readers. Not only will you get a free 4″ sub for downloading the app you also get 10 bonus points just for signing up here. Make sure to use promo code: FRUGAL . You can also use the app to keep up to date with the latest offers and find the nearest location to you (which is super helpful when you’re on vacation). Saying you’re never going to go out to eat is unrealistic so why not earn free food when you do it?! You can sign up here and don’t forget to use promo code FRUGAL to get your extra 10 points.